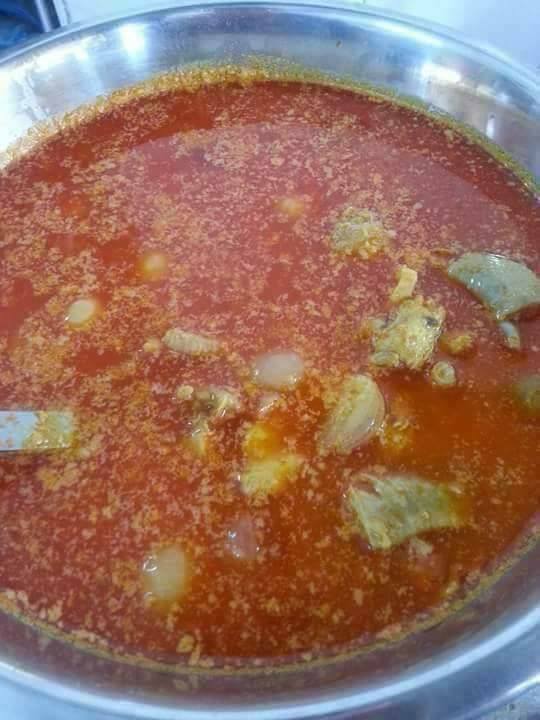 HomeRecipe How to cook Shwe Daung Khow Suey? 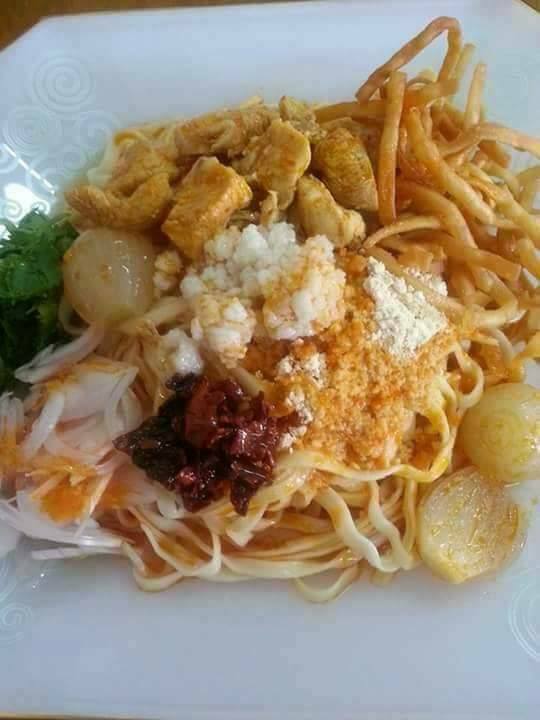 Shwe Daung Khow Suey is one of the favorite noddle dishes in Myanmar. 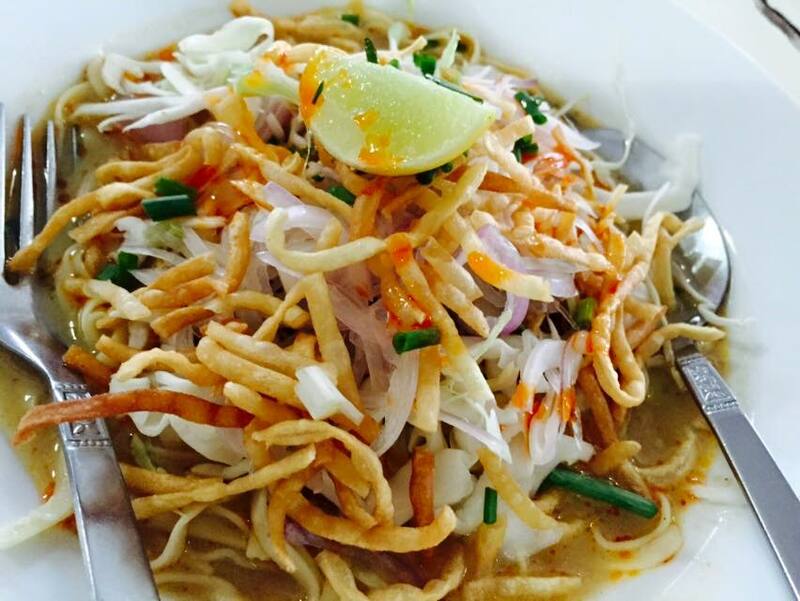 Shwe Daung is the name of one of the cities in Myanmar where this noddle originated. It is not too difficult to make Shwe Daung Khow Suey at home. 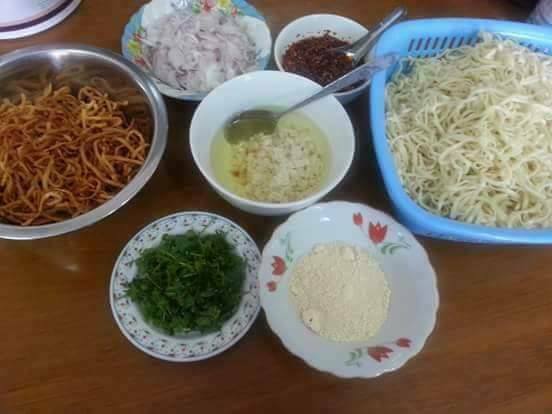 You can follow the steps below to make home-made Shwe Daung Khow Suey. Mix chicken with ginger, salt and turmeric. (You can also use MSG in this mixing process). Cut onion and corinda leaf into small pieces. Boil the oil and put the garlic into the pan. Put the chili paste, chicken and water to the pan. When the water boils, put the half creamed milk. Taste it and adjust the taste depending on your choice. Then put the onion, and whole it boils, it becomes ready. Put the noddle into the plate and pour the boiled soup. You can top up fried crispy noddle and other top ups of your choice.